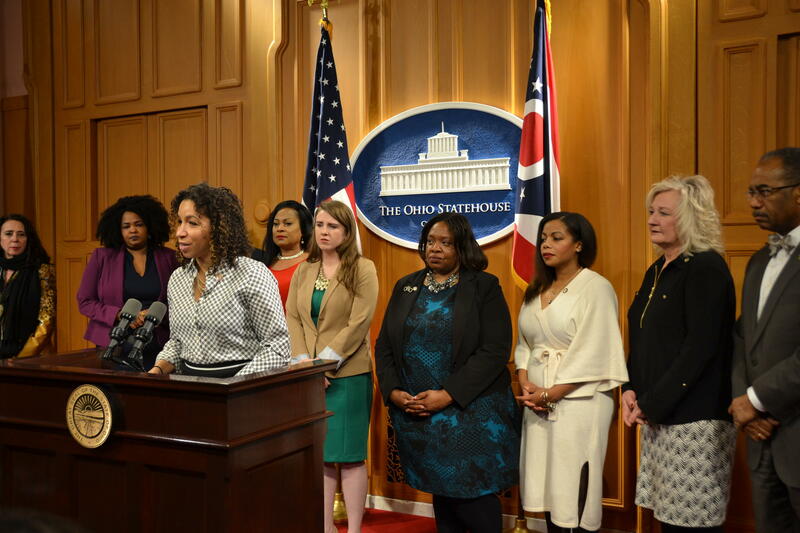 Ohio lawmakers have proposed an overhaul of the way the state deals with domestic violence cases by activating a network of support and resources once police are called. Representative Janine Boyd points out that domestic violence tends to be something that repeats and escalates over time. So Boyd proposes a three-pronged system. Once police are called to the scene of a domestic violence complaint, law enforcement conducts a screening. 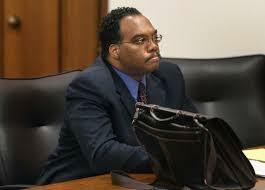 If the screening shows a serious problem, a group is tasked with checking in on the alleged offender and victim. And finally, if the offender is charged with a crime and has a history of violence they would not be allowed to plea down to a lesser charge. 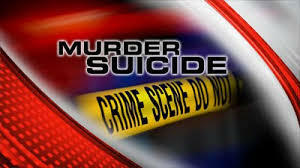 The bill is named for Aisha Fraser Mason, who was allegedly killed by her estranged husband Lance Mason, a former judge and state lawmaker. Shaker Heights police say a woman was fatally stabbed at her home late Saturday. 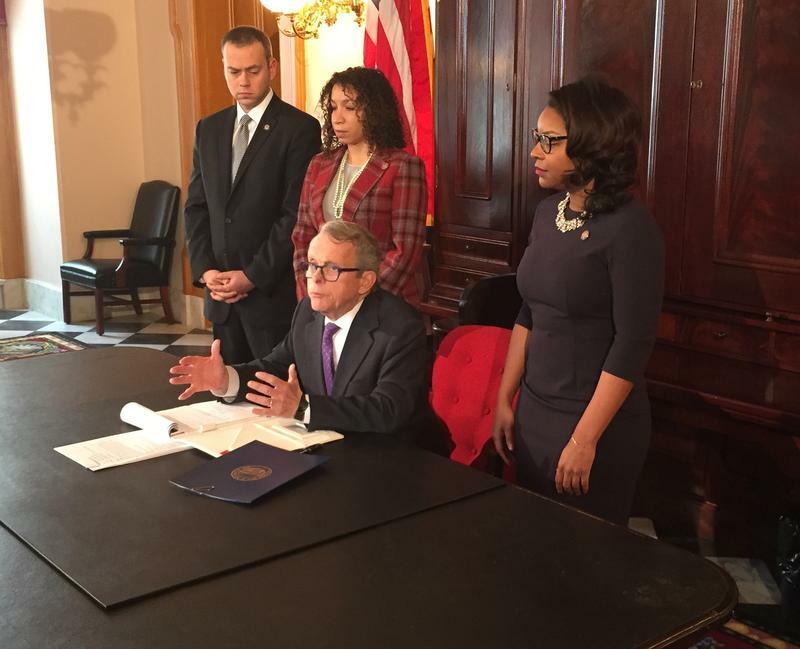 Governor Mike DeWine has signed an executive order expanding Ohio's policy on workplace domestic violence to offer more protection to state employees who are victims of such violence. Franklin County's only domestic violence shelter and 24-hour crisis hotline has a new larger location with improved privacy.